Dominique Ansel refuses to be a one-hit dessert wonder. 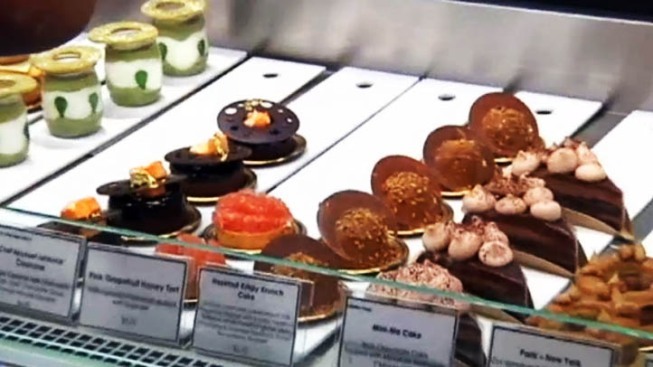 The New York pastry chef who started the croissant-doughtnut hybrid craze, otherwise known as the "cronut," introduced his latest confectionery creation Friday -- the frozen s'more. Vanilla custard ice cream is coated with chocolate cookie wafers, stuffed inside a gooey marshmallow, which is then blasted with a blow torch to give it a toasty finish. The end product is a cold, crisp, inventive take on a campfire classic. But you better hurry. The cool confection sold out within minutes of its release at the Dominique Ansel Bakery, according to a "Thrillist" article, and who knows how long they'll be around for.